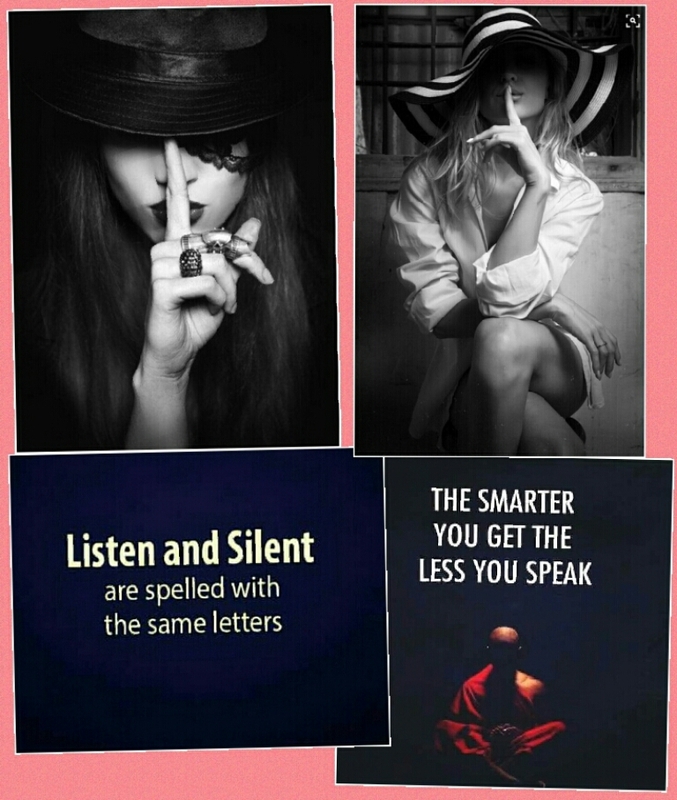 Listen to understand FIRST ….. and not to respond with pre-conceived answers. When one is too busy formulating answers even before one understands the quetions, it is disrespectful. One of the most powerful skill for anyone to possess would be the ability to listen attentively and respond specifically based on current matter at hand ; as how the matter needs to be understood. It is a shame when one has already made up his mind on how the answers should be without even understanding the questions first. Most great solution starts with “listening”. Basic courtesy / sensitivity / do not let others make you look ugly.